AFFEO Partner Meets Pope Francis! 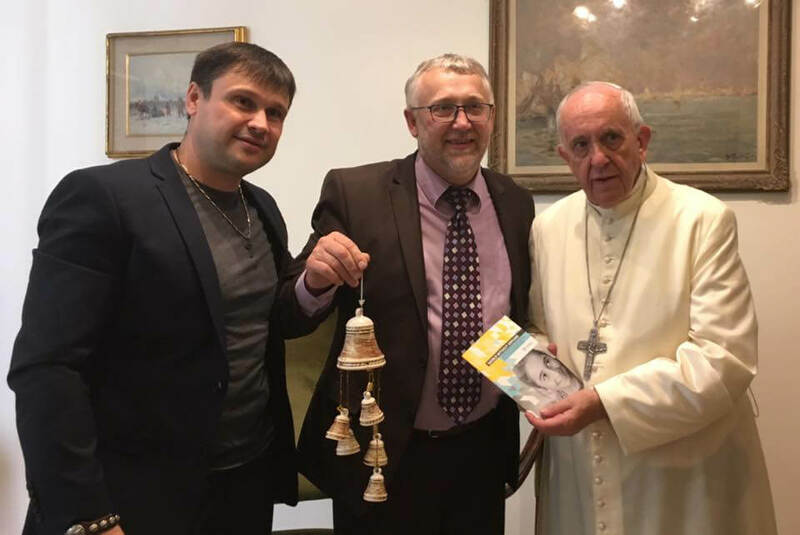 Sergey Demidovich, one of our national partners and a World Without Orphans advocate met with the Pope Francis at the Vatican today. Sergey shared the vision for a world without orphans and asked the Pope to encourage the church and society in general to support adoption, foster care, and strengthening families. 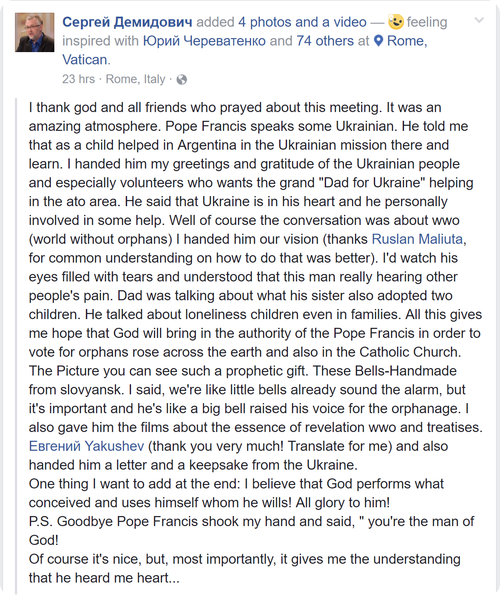 He also thanked the Pope for his support for those who suffer in Eastern Ukraine. 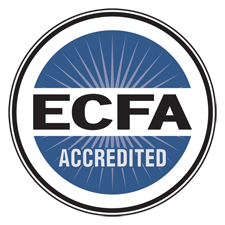 We thank God for this amazing opportunity and are proud of Sergey for carrying the vision forward! 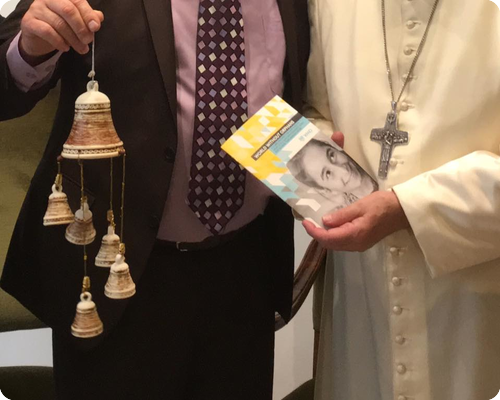 Sergey giving the Pope a prophetic gift of bells. 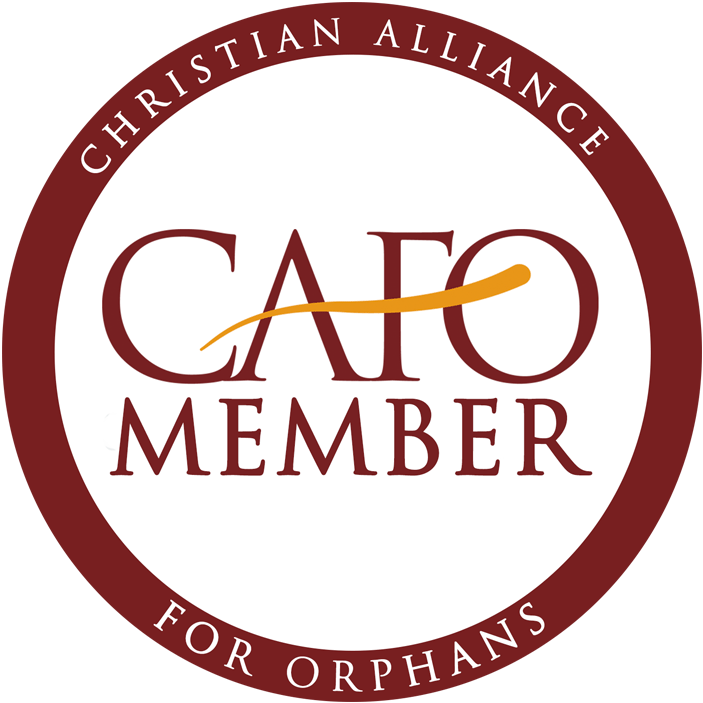 Image of the Pope holding a World Without Orphans informational packet.